The Taj Mahal Treasure. Ever hear of it? Neither did I until I started hanging out with Capt. Carl Fismer of Tavernier, Florida. The “Fizz” took me diving on one of the 1733 Spanish galleons sunk off Key Largo and on the boat ride out he spun a tale that rivaled the legends of the Arabian Nights. It was about a Mogul emperor, a renowned novelist, and thousands of silver coins linked to a ship that sailed the “spice route” to India nearly 300 years ago. There were no storm warnings when one of he 18th century ships in the fleet of the Dutch East India company left Agra, India—home of the Taj Mahal—and headed for the Orient. The captain and crew had survived monsoons, but they were no match for a typhoon that swept them on to the rocks of the Indian Ocean’s Great Basses Reef off the southern coast of Ceylon (now Sri Lanka). Few records were recovered relating to the loss of life or the thousands of silver rupees that were part of the merchant ship’s cargo. In 1961, film makers Mark Smith and Bobby Kriegel spotted the silhouette of a small cannon while they were photographing large groupers that congregated off a picturesque fishing village along the palm-fringed coast. Returning the next day, they recovered the cannon along with several buckets of silver rupees. 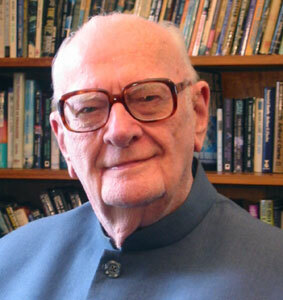 Smith and Kriegel contacted their friend and fellow diver, Arthur C. Clarke, an Englishman who had made the island his home for five years. Clarke, who later wrote a celebrated bestseller, 2001; A Space Odyssey, helped them claim salvage rights and identify the coins. More than 5,000 coins were retrieved in single denominations and clumps weighing 25 to 30 pounds each. The Arabic script stamped on them was translated as a mint mark from 1702. All were newly minted and appeared to be from the reign of Mogul Emperor Aurangzeb whose father, Shah Jahan, built the Taj Mahal. The coins could have been payment for goods by Aurangzel to the Dutch East India Company, famous for its spice route and silk trade through Europe and the Far East from 1502 to 1815. 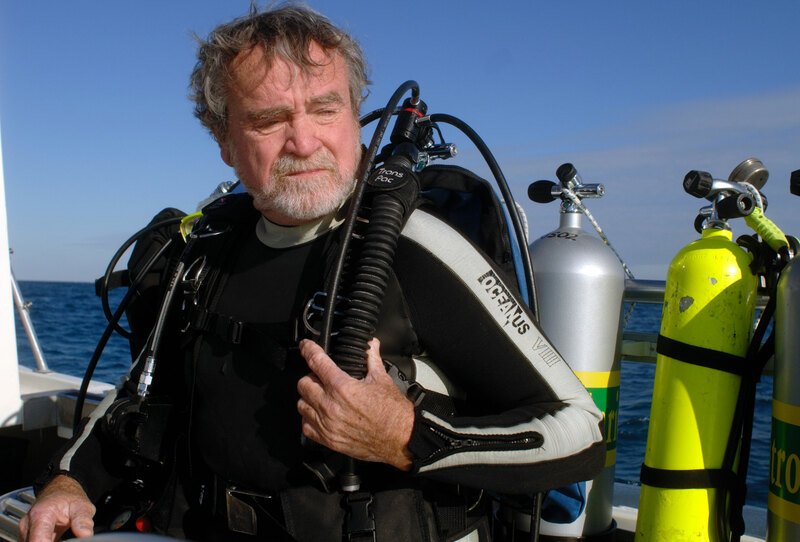 Clarke made several dives on the wreck and retrieved some coins that he sent for display to Smithsonian Institution, Washington, D.C. That’s where the Fizz saw them and contacted the famous author/treasure salvor about a possible film documentary. 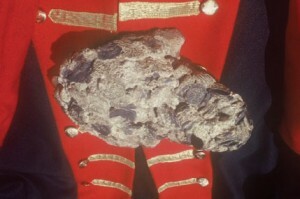 At Clarke’s invitation, the Fizz joined him in Sri Lanka and filmed, Before 2001:The Story of the Taj Mahal Treasure. The two salvage sleuths became diving buddies and good friends until Clarke’s death in 2008 at age 90. The film is now a classic treasure tale. Your acquaintance with the Fitz must be very special, and the story, which even brings back memories of the Taj Mahal is a great one! How I would like to be able to scoop into that bunch of silver coins from that era and even get one or two! Your article also reminded me of an author of long ago, Richard Haliburton, who wrote about the Taj Mahal, claiming that he was locked in the enclosure after closing time and, in the moonlight, he swam in the reflecting pool…..but that’s another story. Thanks very much for your interesting response. I shall have to look up that story about Richard Haliburton. I hadn’t heard it before. The story of the Taj Mahal Treasure is interestng and not many people know about it. I think that is what makes the coins so enticing. And of course the “Fizz” and Authur C. Clarke beng part of it too! This is very interesting. I didn’t know about this treasure. The story is fascinating. Have any divers gone back to see if there is more treasure on that reef? Awesome article Professor, I wish had found some gold or silver in the Nisqually Flats but all I have to show for it is a couple of rusty spikes and three pieces of wood that stink so badly that my mom would not let me within 50 ft. of the front door. The spikes and wood, if properly preserved MIGHT be turned into a creative coffee table exhibit. Check online for preservation of water-logged artifacts. And let me know how you make out! Good luck! Cheers! What an interesting life full of adventure and personages. It sounds like a little boys favorite dreams. This all comes from the “Fizz.” He is indeed a world adventurer. Go to Google and put in: Capt. Carl Fismer and read all about his other adventures as well. Cheers! 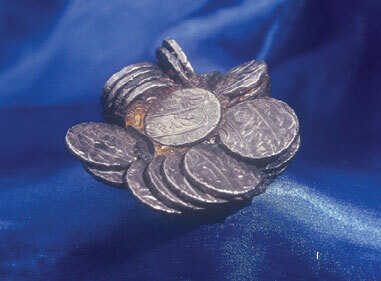 It’s hard to believe the coin was on the bottom of the ocean as long as it was. I have mentioned the treasure to many and I find most do not know anything about it. What you might do is copy my article and put it with your coin. That would make it worth more. It tells the story of the coin. I have been meaning to write an extensive article about the Taj Mahal Treasure but have gotten bogged down with a horrible winter, lots of snow shovelng, and a few other articles including several book reviews. The Taj story is indeed a fascinating one. Cheers! E.
I think an extensive article is what is needed.I loved both books Mr. Clarke And Mr. Wilson wrote,The Indian ocean Treasure and The Treasure of the Great Reef. I’ll be looking foreward to reading your article. I have Clarke’s book, but I don’t have Wilson’s. So I will look around & see if I can find a copy. Thanks for the tip. Cherish your coin. It has a great story behind it! Cheers! They co wrote both books I mentioned. I’m wondering what a Taj Mahal silver treasure coin might be worth these days. hello good to see after all these years the continued interest in the treasure of great basses. i was one of the divers (mark smith) that stumbled across the wreck one day when the we could not film due to monsoon turbulence. guess that changed our lives forever. never made any money from the find, but it does spin a yarn when i pull out arthur clarke’s account.